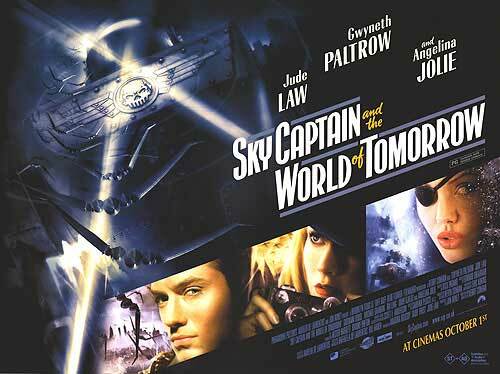 Sky Captain and the World of Tomorrow is a sci-fi-Art-Deco-World-War-II-comic-book-adventure story. It's also pretty boring. Also discussed on this episode: The Witch (2016), Batman V Superman: Dawn of Justice (2016), Brick (2005).